"This kit welding, making easy to understand, easier to learn, easy to use. Interface: Q9 type. Antenna Interface: Q9 type. 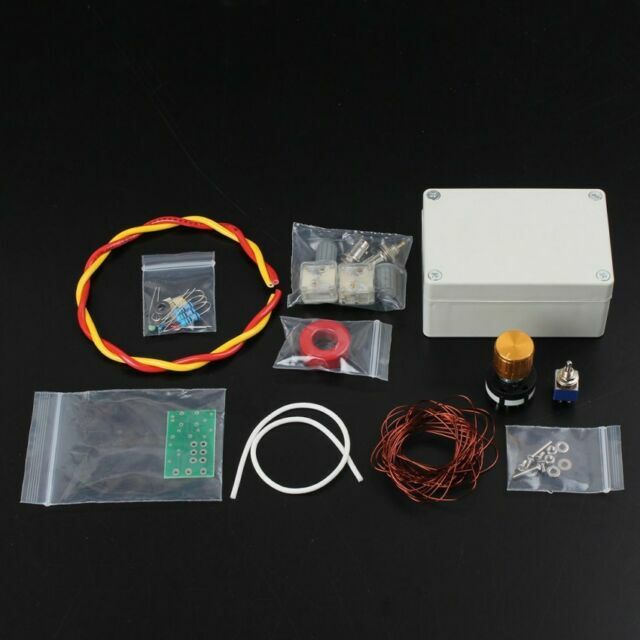 The antenna impedance matching range: about: 30 ~ 300 ω. Tuning indication: LED display."